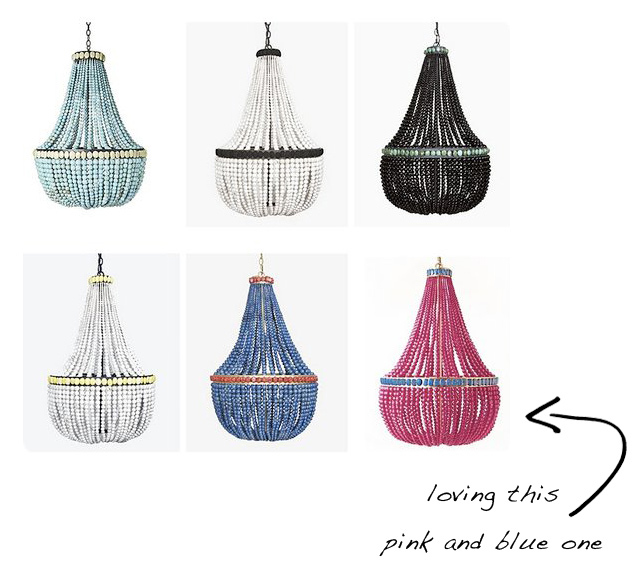 since light can really balance out a small space, consider investing a chandelier that works it's magic and makes you smile when you see it, like these insanely gorgeous beaded pieces by designer Marjorie Skouras. I love the textured vibe from the design - stunning. I. want. one. of. these. now. 1 Response to "textured lighting :: yes"
Love your blog and I cant believe that I am just now finding it. Small spaces are the best!